Whether you are looking for a new office building for your team or a simple space for your startup company, you want it to have features needed for your business. Before you begin your search, create a checklist of the most important features. Take this along as you browse properties with your real estate agent. Your set list of needs will keep you centered during the searching phase. 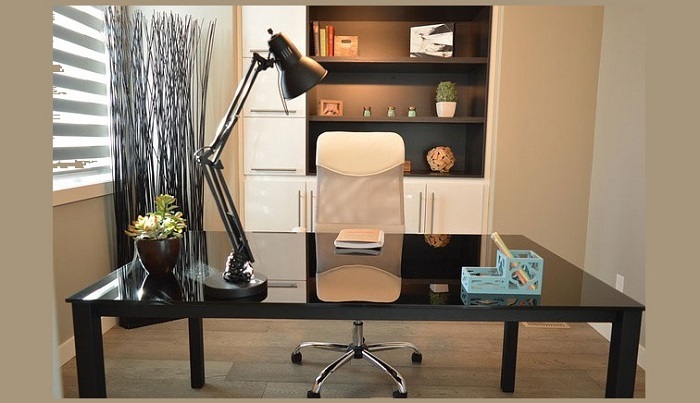 Following are some of the checklist to consider and look for in an office space. Before you find cheap office space, take a look at the amenities close to the office. Ideally, you want a few options for lunch. Is there a nice restaurant where you could meet clients for lunch? Having a nearby store to purchase random office supplies is a great amenity as well. You may want your bank, pharmacy and a shopping area nearby as well. These features benefit you and your entire staff as well. What kind of neighborhood is the office space located? One of the most important factors should be crime rate. You don’t want to have your office space, filled with expensive equipment and inventory, to be in an area filled with frequent crime. A trendy or upcoming neighborhood is impressive to potential clients. When you rent a co-working space, the building should be well-maintained. You should find out who manages the daily operations, find out if there is security and what other services are provided to those who rent the available offices spaces. Also, be sure to check with other tenants to be sure they are pleased with the provided maintenance. If you want to be able to access your office space at any time, you need to check with the management. Not every office building provides 24-hour security and access. However, this is not always a major factor for every company. Parking can be tricky, especially in popular areas. Take a look at how many parking spaces are available. There should be enough to comfortably fit everyone, as well as additional spaces for clients. If you are located in a city, you want to see if there is bike storage. You may find some of your employees opt to ride their bicycle to work instead of public transportation. They should have plenty of storage for anyone who chooses this option. You want to be able to show off your style and personality to future clients and business partners. However, not every office building allows for their tenants to decorate the spaces. Find out prior to signing the lease how much freedom you are given to decorate. Make sure you understand the restrictions. Also, ask if you have to return the space to neutral before leaving. This is one of the most important things to look for in an office space. Space and layout have to work for your business. You may want more than one floor. It could be cubicles, or there may be separate offices. You also want to make sure the break room and bathrooms provided are efficient for your employees. These are not all of the features to consider. Always check the number of outlets provided. An irregularly shaped office may makes it difficult to fit all of the needed tables and desks. You want air conditioning and heating, so double check how well they work and how many vents are in the office. Plus, the outlets and wiring need to be in good condition to be able to handle the electricity load of all the appliances you are going to install. The arrangement of the outlets should also be alterable, what if you want a separate space to install a coffee machine and wine cooler, won’t it be better to understand all points beforehand? Most business owners plan to expand their business, so you need to make sure there is room. Can you remove walls or rent adjacent spaces? If your plan is to grow fast, it may not be practical to rent a space you will quickly outgrow.